When fans talk about the definitive voices from the animated world of DC, they think of Kevin Conroy as Batman, Susan Eisenberg as Wonder Woman, and George Newbern as Superman. 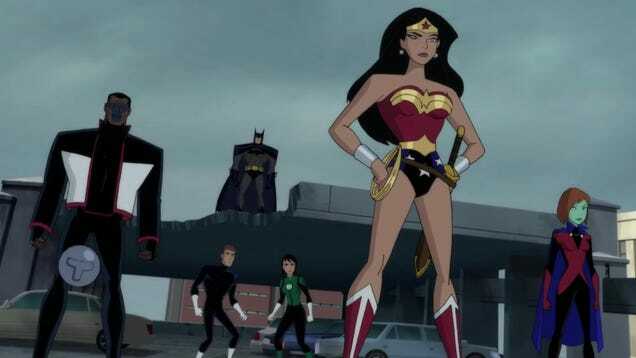 Well, they’re all back, along with Batman: The Animated Series producer Bruce Timm, for Justice League vs. The Fatal Five.